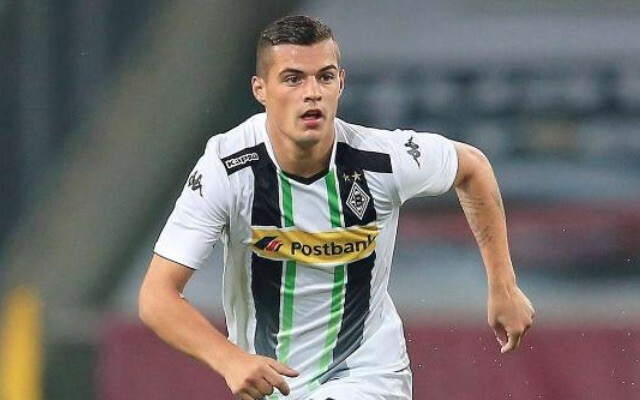 It’s been suggested for quite a while now that Granit Xhaka was set to sign for Arsenal this summer (via the BBC), but a leaked photoshoot of the Swiss international in an Arsenal kit has surely now confirmed the news. 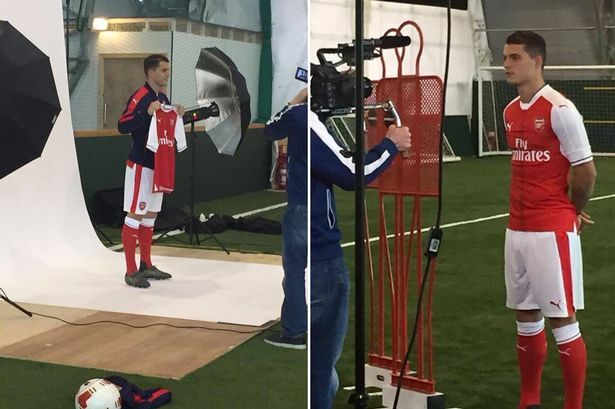 Xhaka can be seen in what must be Arsenal’s kit for the 2016/17 campaign, posing for the pictures that were surely meant for his official unveiling. While there has been no official confirmation from either Arsenal or Borussia Monchengladbach, these pictures all but confirm that the move is complete. Reports (via the Mirror) suggest a £30m deal has been agreed, with Xhaka flying into London on Friday to finalise the move. It seems as though the move may have been completed while he was here, with the former Basel star using the time to get his picture taken. Arsenal are badly in need of a couple of top quality reinforcements this summer, with Arsenal fans no doubt hoping that Xhaka will be the first of many. A top quality striker and perhaps a winger and a centre-back will be next on the list of priorities, with Arsene Wenger potentially set for an incredibly busy summer. It’s unusual for the Frenchman to get his business done this early, as he normally waits until the last minute to get players in. He’s known for bringing players in on deadline day, but this year he’s clearly on his toes. This could be due to the influx of cash in the Premier League, with reports suggesting that the clubs have been paid early this summer due to the Euro 2016 Championships (via Sky Sports). 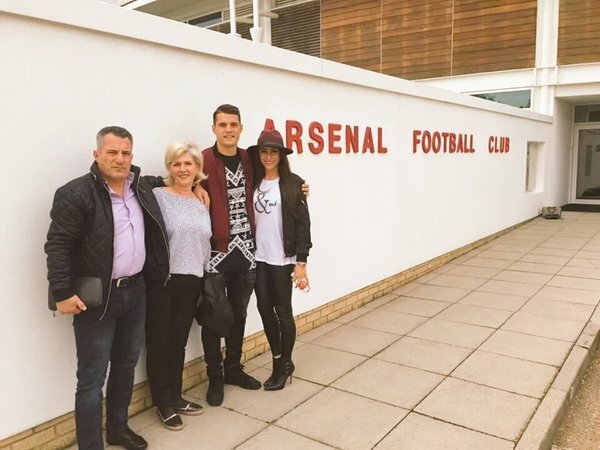 We’re obviously still waiting for real confirmation that Granit Xhaka is officially an Arsenal player, but if at this point the deal doesn’t go through then something is very, very wrong.